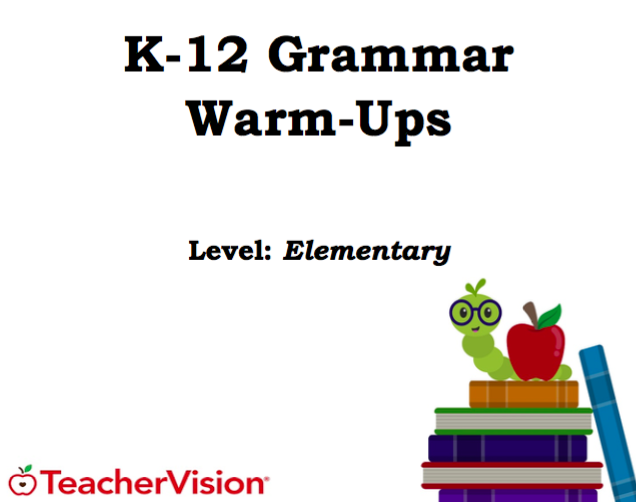 This grammar warm-up packet contains ten warm-ups for your elementary students. Each warm-up is designed to take five-seven minutes. 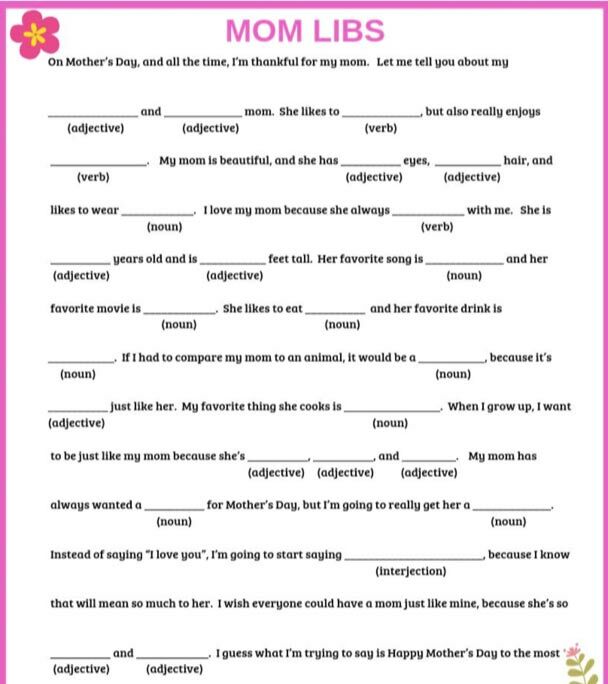 They have been created to assist your students in practicing their grammar skills.